Everyone knows the correlation between clean kitchens and public health. Because cockroaches are drawn to unsanitary conditions, bringing disease in their wake, it’s important to keep your kitchen tools clean and neat. Not all kitchen implements are cleaned in the same ways, however. Cutting Boards – Some people wash cutting boards as they would any other tool, but that would be a mistake because using detergent can weaken surface wood fibers on cutting boards and butcher block countertops. Instead, use hydrogen peroxide, lemon juice, salt, baking soda, bleach, or some combination of those elements to keep your cutting boards fresh and clean. Rice Cookers – Although some elements of the rice cooker are removable and can be washed just like any other dish, you must not forget to clean the base unit. Pay special attention to burnt rice and debris that collects inside the lid area. Additionally, wipe down inside and out with a dry cloth to prevent the collection of moisture and the possibility of mold. Food Warming Cabinets – Once a cabinet has been unplugged, cooled, and emptied of food items, it’s time to gather your cleaning supplies and get to work. If the cabinet has glass elements, clean them with glass-cleaner and a dry cloth. The inside should be scrubbed out with clean, soapy water, concentrating especially on the interior corners, where build-up tends to collect. 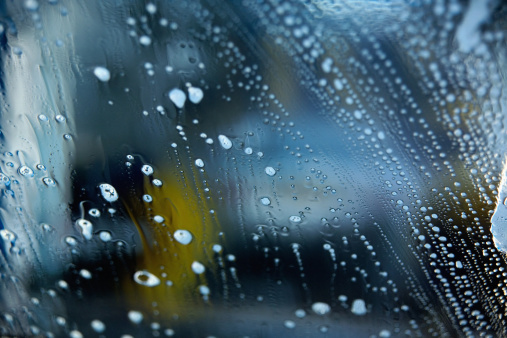 Wipe down and disinfect the outside of the unit with a soft, damp cloth. Don’t forget to clean the power cord as well, always taking care to keep any dampness away from the electrical outlet. 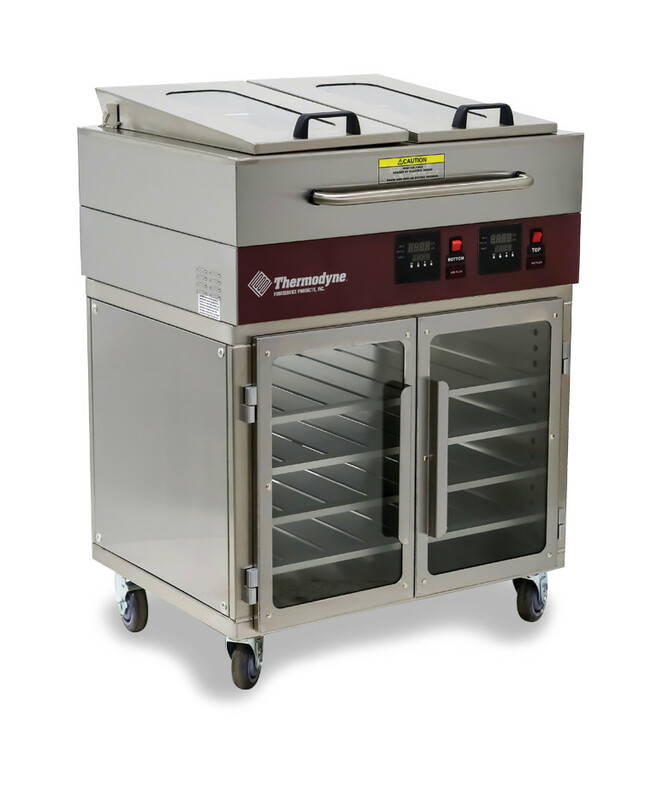 Here at Thermodyne Foodservice Products, Inc., we’ve been in the business of producing quality food warmers for commercial use since 1987. If you have any questions about the care and upkeep of your units, please feel free to contact us.